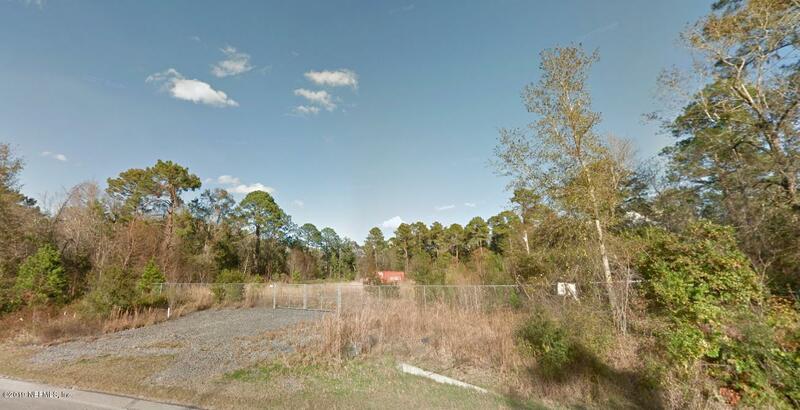 Just bring your Building1.34 Acres with Deep Artesian Commercial Well. Completely set up for Building or Warehouse. 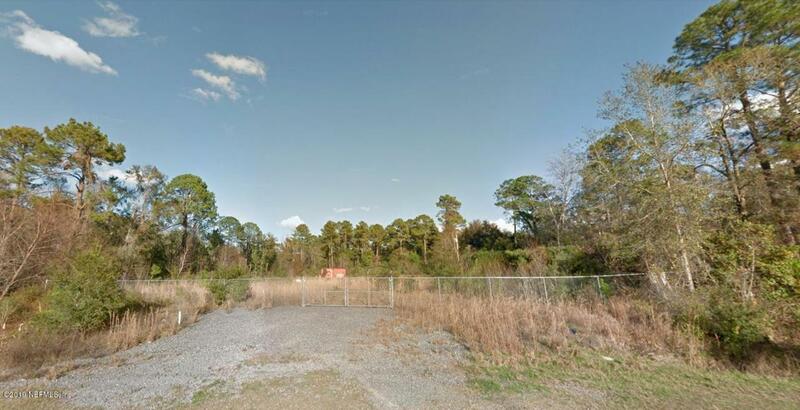 Environmental has been done and permit to build 10500 sq ft building has been issued. Fire suppression water tanks for hydrant 20000 gallons buried . Retention pond underground drainage has been installed and final grade for construction has been done.